Xtreme Gym in Danbury is the perfect gym for all, no matter what age or level of experience. Its customers range from those who have never stepped foot in a gym before through to professional athletes. Part of what makes the gym so great is the team that run it. All staff here are incredibly friendly and always on-hand should have any questions about your workout or any of the equipment. Inside the gym you will find a selection of cardio equipment including cross trainers, treadmills, bikes and rowers. Alongside this, there is a wide variety of power plated and resistance machines. Finally they have a large free weights collection including dumbbells, barbells, benches, squat racks and functional training equipment. Great CV machines and selection of plates and free weight. It has a dedicated area for floor exercises and lots of extra equipment to customise you session. Owner was very friendly and the staff very knowledgeable. 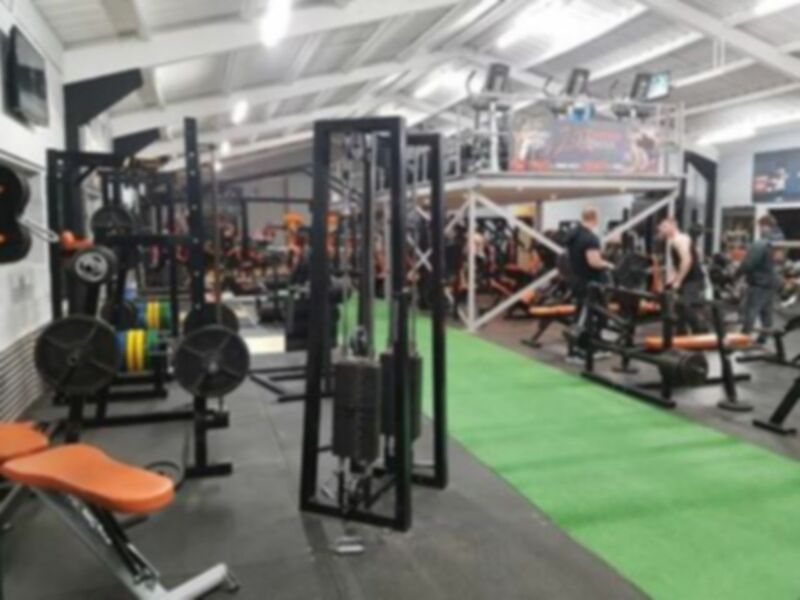 It's the best bodybuilding gym in the area, but it is truly a gym for everybody. It definitely has the best equipment. Music can sometimes be too commercial for my liking, and the music selection needs expanding, that's probably my only criticism. Xtreme Gym is one of the best gyms around.